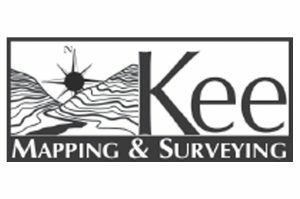 “Kee Mapping and Surveying was established 11 years ago and now has over 20 team members. 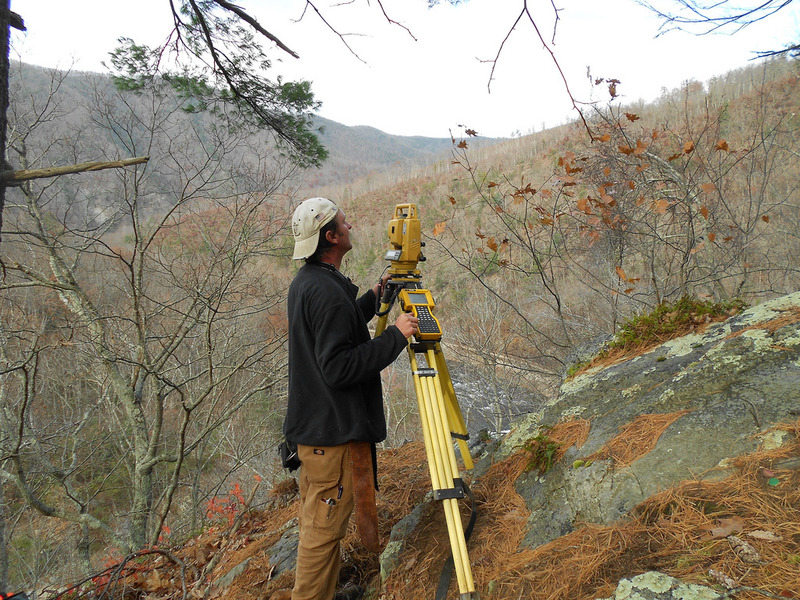 One of our first projects was with SAHC on a property that had stunning views of the Black Mountain Range. 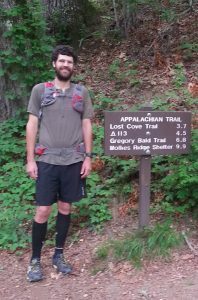 Over the years, we have maintained a working relationship with the conservancy protecting thousands of acres throughout Western NC. Our success and growth has been fueled by our passion for the environment, land conservation and water quality. 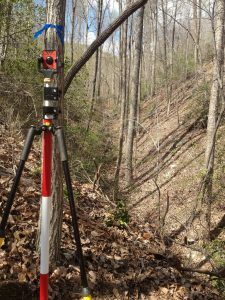 Founded in 2007, Kee Mapping and Surveying specializes in GIS mapping, boundary, topographic and conservation easement surveys for a wide variety of projects. With an in depth knowledge of local, state and federal requirements, their team provides sound advice and accurate results in an efficient manner.